Monet is familiar to millions of people the world over. His works are much loved and admired so it's almost inconceivable to imagine that at the time he produced his first works, Monet enraged critics and the public alike.At times, the light Monet achieved in his paintings was almost the subject itself. The light enhanced the works and gave Monet's paintings a photographic quality, despite the “impression” of the subject of the piece. It was these impressions — rather than the subjects or themes — that established Monet as a revolutionary artist. 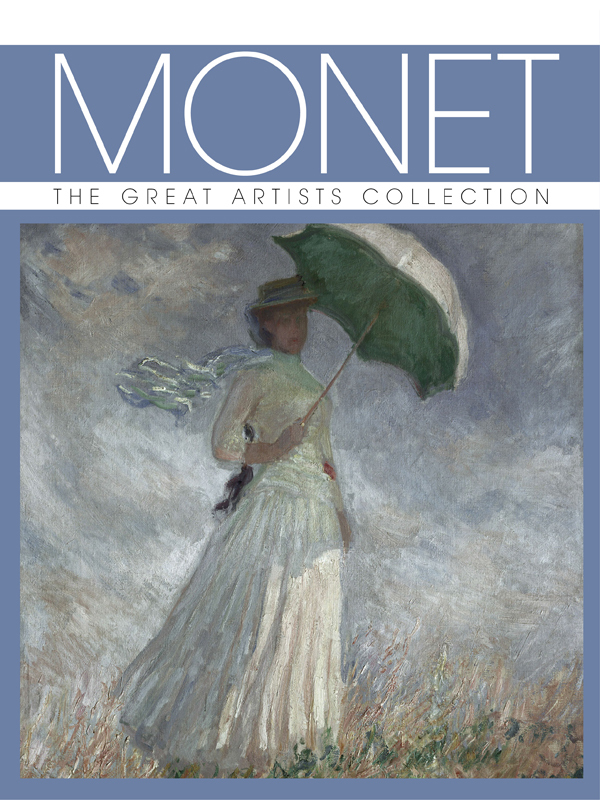 Monet was the founder of the Impressionist movement and worked across more than six decades, to the point of obsession, to produce one of the largest volumes of oeuvres the world had ever seen. The Impressionists were keen to eliminate the color black from their palettes and encouraged this practice at every opportunity. It brought about a new color theory, which emphasized the presence of color, within shadows, and they worked to the rule that there was no black in nature, and therefore, it should not be included in their paintings. Monet is widely regarded as the forerunner of French Impressionism.